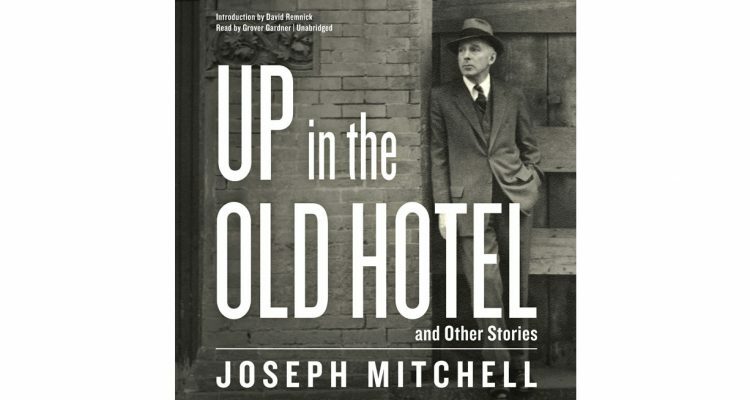 I’ve been reading Joseph Mitchell’s Up In the Old Hotel, a fascinating collection of writings from the first half of the 20th century about New York street characters by one of the New Yorker Magazine’s most famous and eccentric contributors. If you haven’t read it, and you have a deep interest in the history of New York City, I highly recommend it. I laughed because I felt I could well be reading a description of the contemporary cultural institutions of freestyle rapping and the “rap battle”. As far as I can find on the web, there hasn’t been much made of any formal anthropological link and I’m no anthrolopogist so maybe it’s just in my head.